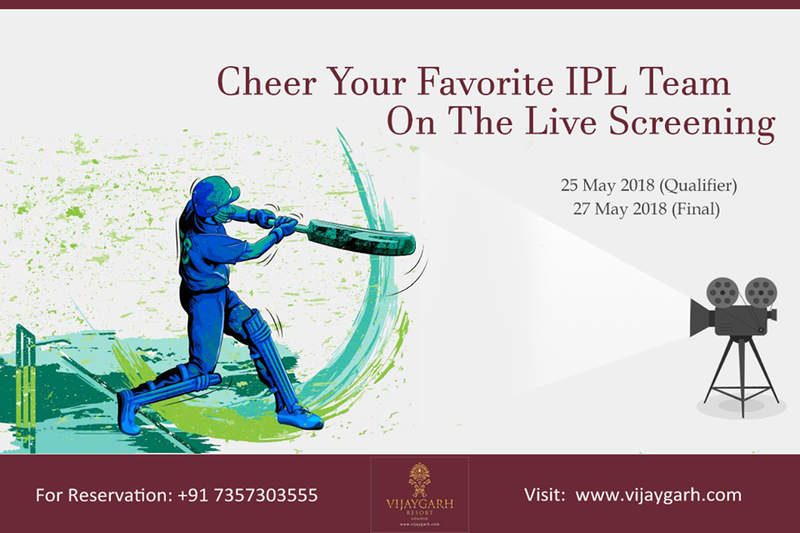 Tomorrow is the IPL 2018 Grand Finale with two of the giants Sunrisers Hyderabad and Chennai Superkings fighting it out and what can be more exciting than enjoying this clash on Sunday on a big screen with food and drinks so here are the places where you can avail this pleasure. 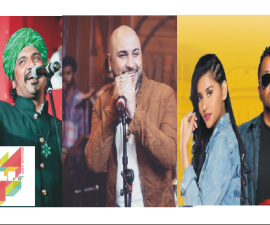 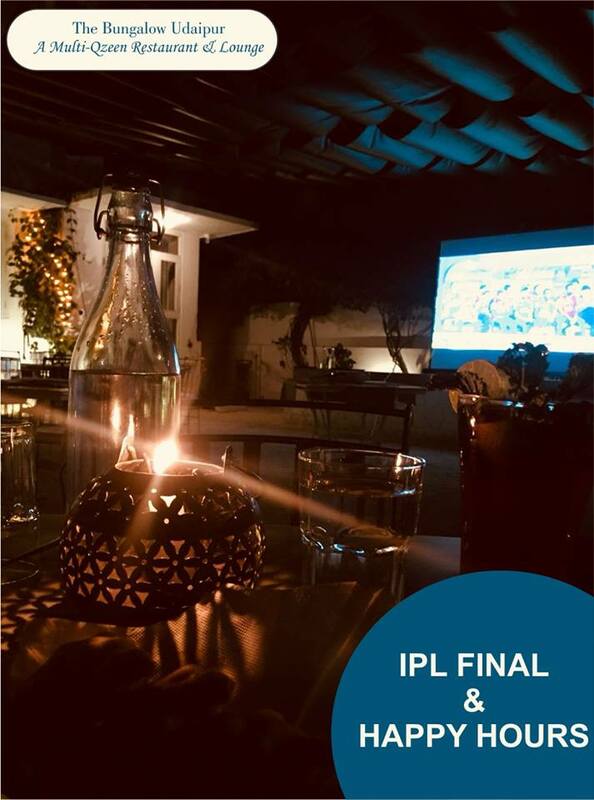 Enjoy the IPL Finale at the beautiful resort situated amidst Aravalli with their special menu. 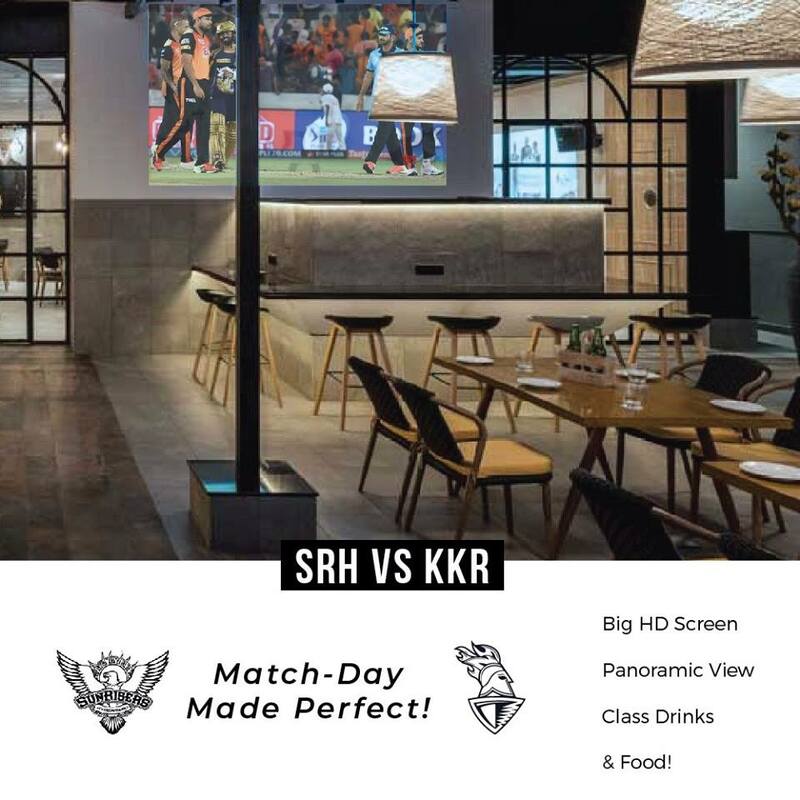 Enjoy your match with the class drinks and stunning ambiance at Notomoro Cafe and Bar. 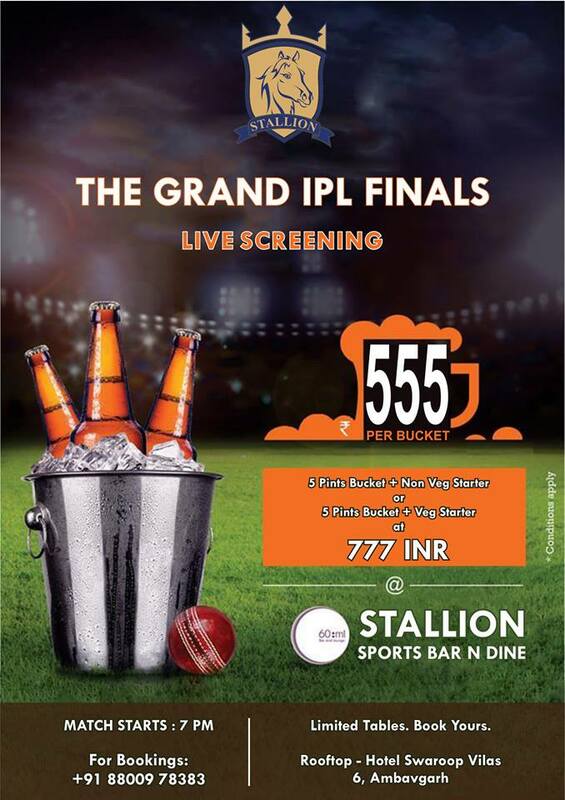 Enjoy the match in a super crazy ambiance, you can grab 5-pint beer buckets @555. 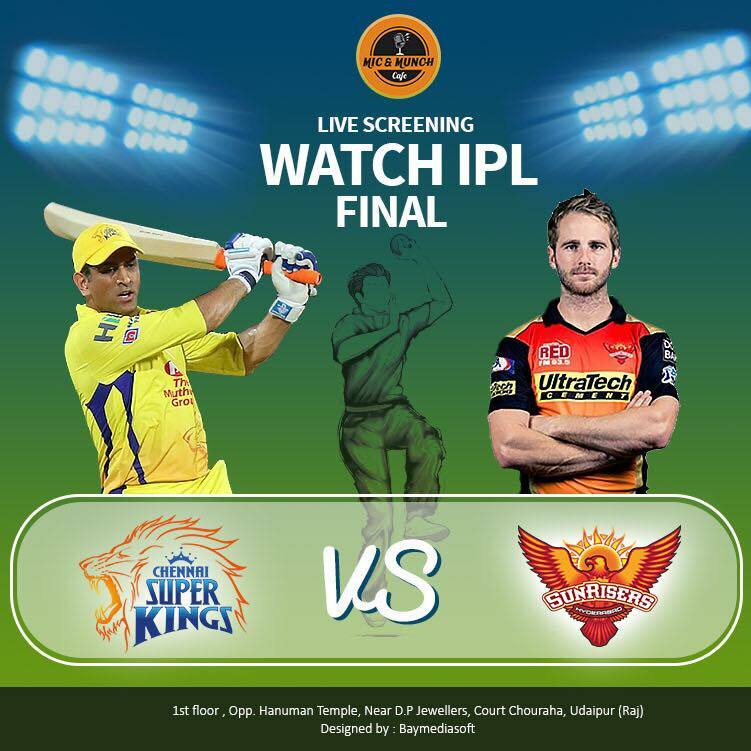 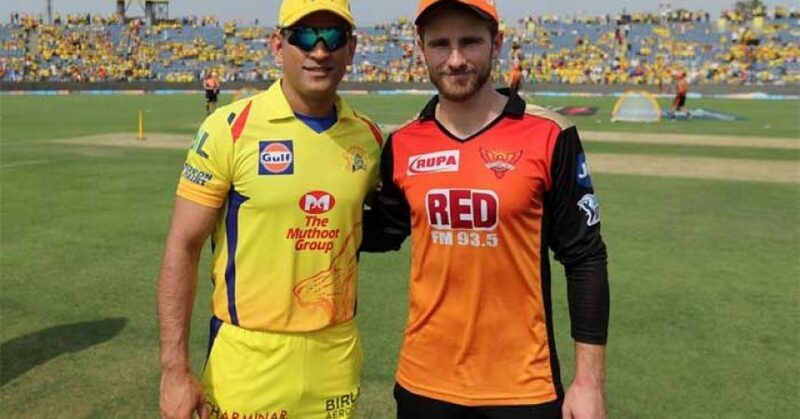 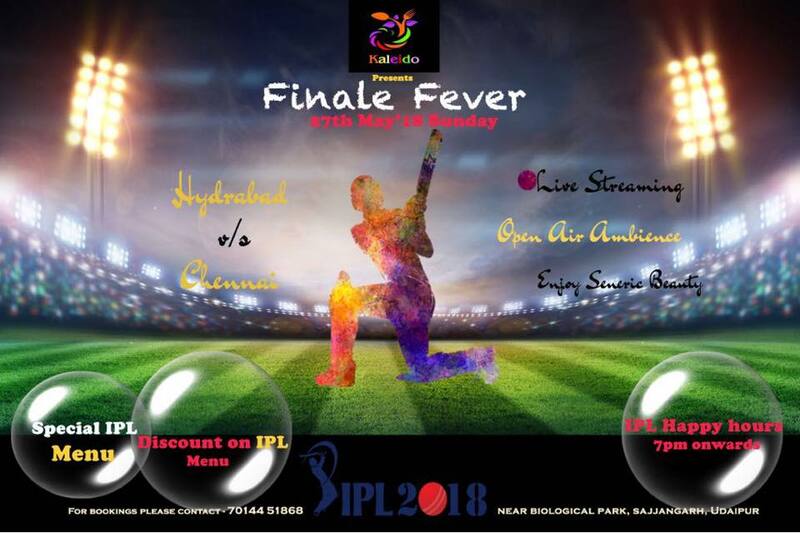 Enjoy the Big screen IPL finale streaming and Happy Hours at The Bungalow. 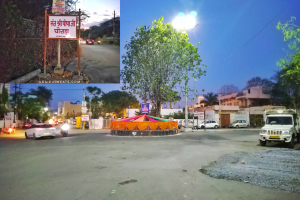 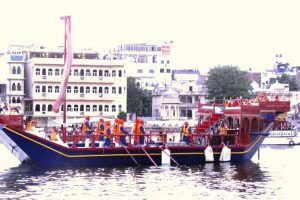 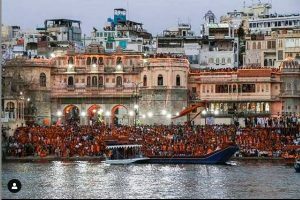 Like us on Facebook to get exciting updates about Udaipur city.